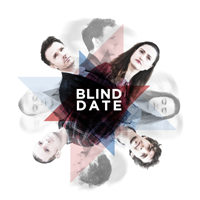 Scene + Heard 2019 Festival, Smock Alley, February 28th and March 2nd. Redact the Abstract. New Writing Night, Craftory, December 13th, 2018. Stichin' Fiction. Original New Writing Night, Theatre Deli, September 24th, 2018. 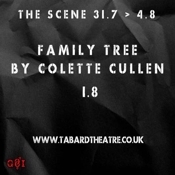 Get Over It Productions' 'The Scene' New Writing Festival, Tabard Theatre, August 1st. Full Disclosue Theatre's XPOSED, Southwark Playhouse, November 7th and Bashir Production's Creative Collisions, Cockpit Theatre, November 27th 2018. Acting Out. Outhouse Theatre June 14th to 16th as part of '25/The Decriminalisation Monologues'. Home You Go Productions. Smock Alley Main Space Februray 16th and 17th as part of the Scene + Heard 2017 Festival and the Garter Lane Theatre Match 2nd to 4th. Home You Go Productions. The Pearse Centre Theatre May 9th to 14th as part of the International Dublin Gay Theatre Festival. Shortlisted for the Little Pieces of Gold September 2015 Showcase in The Cockpit Theatre, London. Shortlisted for RTE's P J O'Connor Radio Drama Awards 2015. Home You Go Productions. 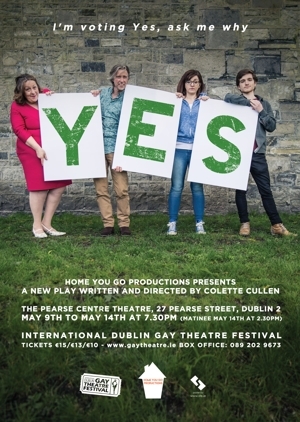 Outhouse Theatre May 11th to 16th, 2015 as part of the International Dublin Gay Theatre Festival. Conor Marren (Mark) nominated for Best Male Performer at the IDGTF Gala Awards. Home You Go Productions. 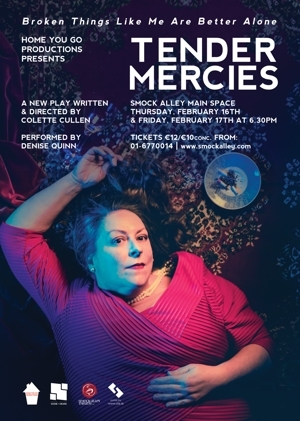 Main Space Smock Alley Theatre as part of Collaborations 2015, February 18th & 19th, 2015. Home You Go Productions. 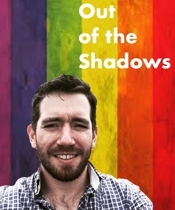 Premiered at the International Dublin Gay Theatre Festival, May 2014. Home You Go Productions. Dramsoc, April 2014. Fishamble: The New Play Company. Nationwide tour of fifteen venues. In development with Open Shutter Productions. UCD (MA Directing for Theatre) Rehearsed Reading. Home You Go Productions. Script shortlisted for the TAPS (ITV Wales & ITV Yorkshire) Continuing Drama Showcase. Home You Go Productions. Script developed with Lighthouse with the financial support of Screen Training Ireland, The Arts Council and the UK Film Council. In development. with 2000 AD Productions. In Development. Lighthouse. Colette was one of a team of six writers who developed the series bible. Colette origniated and wrote one one-hour episode. Home You Go Productions. Script developed on North by Northwest with the financial support of Screen Training Ireland, The Arts Council and the UK Film Council. Great Western Films. Commissioned by Irish broadcaster TG4 and The Irish Film Board. Broadcast in March 2004. www.greatwesternfilms.com. Akajava Films. Commissioned by TG4 and filmbase. Broadcast in October 2002. Pollux Pictures for TG4. Broadcast in 2001. Zanzibar Films. An RTE/filmbase 1999 Short Film Award winner. Completion funding from The Irish Film Board. Best Drama Award Kerry Film Festival. ESB Short Circuit Award Honorary Mention. Broadcast in October 2000. Igloo Productions. An RTE/Galway Film Centre 1998 Short Film Award winner. Short-list Best Drama Award BBC British Short Film Festival. Broadcast in October 1998. An Elmina D Davis Bursary funded by a WAVES/LFVDA scheme. Festival distribution.